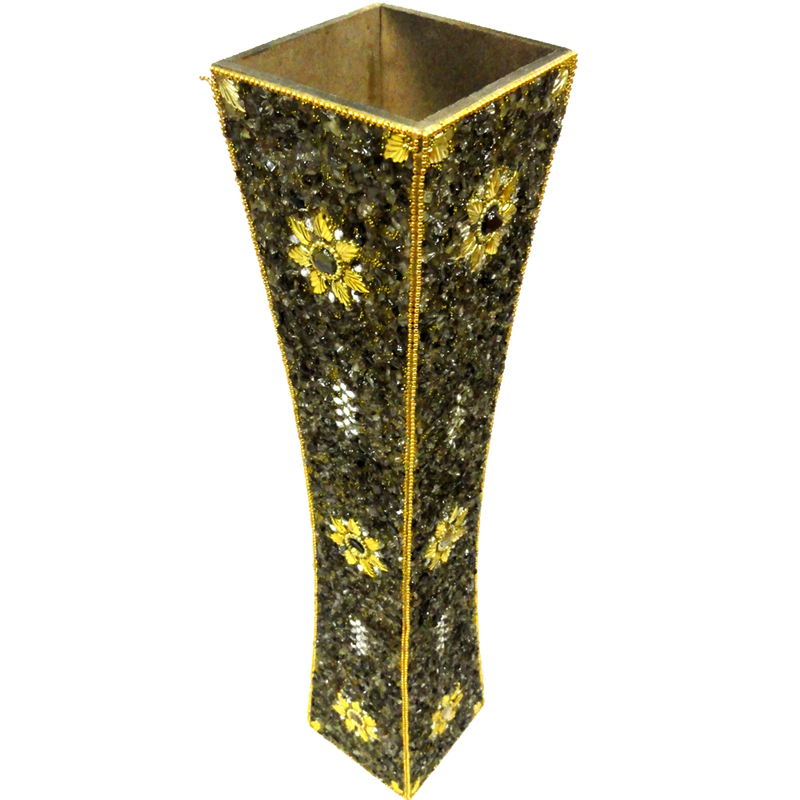 This Diwali bring home this beautifully decorated brass flower pot and decorate your drawing room. Keep charming flowers in it and enliven the atmosphere inside. Read More..Also, gift this exclusive item to people you care about and get appreciated. This will also serve as a memento of your love, care and respect. The decorative painting on the body adds to the attraction of the flower pot. Show Less..